Influencer marketing is a relatively new trend shaping marketing in different ways. Rather than invade consumers’ privacy and compel them to buy through persuasion, it takes a subtler approach of influence. Influencers and their followers have a relationship based on trust. Having created a name for themselves in certain areas, influencers are admired for a number of reasons. This already-established affinity makes it easier for audiences to patronize products and services their favorite influencers endorse. Marketers have since recognized the efficacy of this trend, and are teaming up with the social media-heavyweights in promoting their brands. 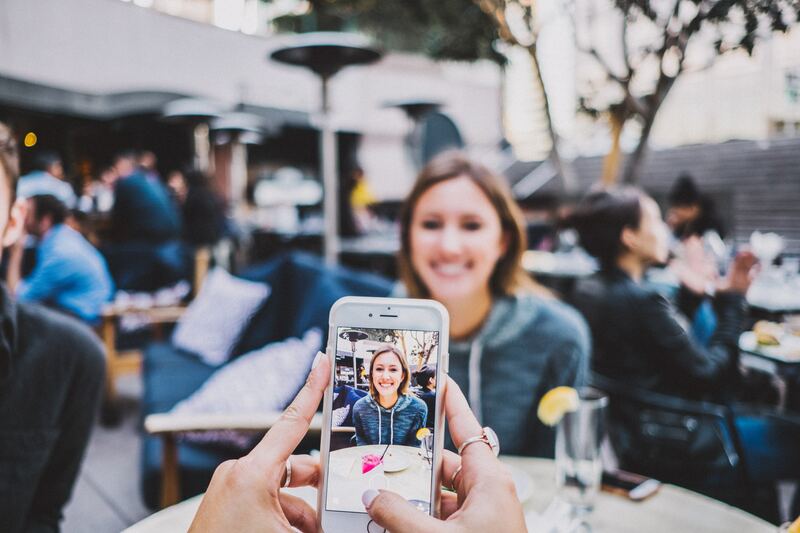 Finding the right influencer is a hurdle brands struggle with in their quest to harness the potentials of influencer marketing. With a social media account available to anyone, and several tools to stage popularity, brands are misled to hire people who are anything but influential. It’s an open secret that influencers are cashing out. Hence, everyone is jumping on the train to get their own share of the honeypot. Posting several contents on social media doesn’t automatically qualify one as an influencer. Authenticity is a core characteristic of an influencer. It makes interactions fluid, winning the trust of followers without trying too hard. Authentic influencers are just being who they are, and people are drawn to them for their originality. With authenticity comes uniformity. From their posts, you can tell who they are because they have a defined pattern. They aren’t all over the place. They stick to what they know, and do it the way they know how to. Social media is all about sharing. When people share contents, they expect favorable feedback in form of comments, likes and re-shares. This is known as engagement. There’s an obsession over engagement even amongst ordinary people. It’s a yardstick for measuring one’s popularity and affinity among their circles. The more the engagement, the more grounded one is. Engagement is more than a feel-good sport in influencer marketing. It’s a metric used by marketers to measure the outcome of their collaborations with influencers. People react to things that fascinate them. If an influencer has a high level of engagement on their posts, it’s an indication that their followers are interested in what they are doing. While the engagement rates on posts may differ, the difference shouldn’t be much. Gone are the days when the number of followers was a yardstick for measuring influence on social media. Nowadays, anyone can buy as many followers as they want. Pay attention to engagement. An influencer with thousands of followers, and a scanty engagement is far from being influential. There are 2.77 billion people on social media. That’s an overly large market for the biggest brands in the world. In such a crowded market, brands do better when they focus on a market segment. The most influential influencers are known for their specialization in a particular niche. They pick an area from the lot, and channel all their resources to it. With consistency over the years, their popularity increases. Audience of niche-based influencers are deliberate. They follow them for the expertise they showcase and the many lessons they can learn from them. Their trust and loyalty are unshaken as they have been earned through hard-work and persistence. Influential influencers are high in demand. Brands are constantly engaging them for digital marketing services. While there are new influencers who are yet to build an impressive résumé, those who have been around for some time have a great track record. If all these brands have partnered with them, it’s an indication that they generate high return on investment (ROI). Check the influencer’s track record. Ask some important questions. How many brands have they worked with? What value did they offer? What was the audience response to their campaigns? If they are new on the scene, you should look at other factors discussed above. Being an influencer is beyond having a fancy profile on social media. Your influence has to be felt in marketing campaigns you endorsed. An excited audience cheers the performer in different ways. If no one is cheering, something is amiss, It’d be unwise of a brand to bank on it.